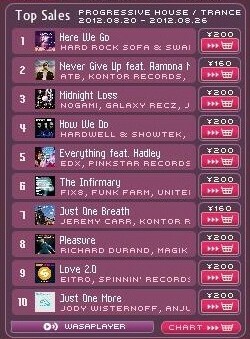 Midnight Loss (Original Mix) ranked No.3 at Wasabeat Progressive House Chart!! 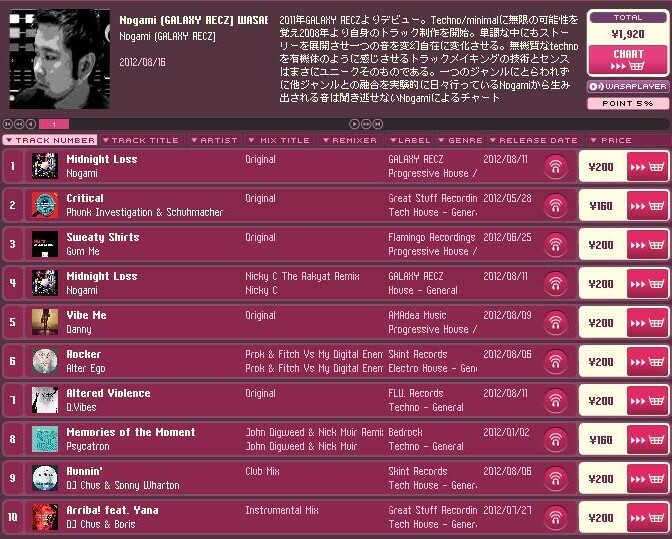 「Nogami　/　Midnight Loss (Original Mix)」 ranked No.3 at Wasabeat Progressive House Chart!! 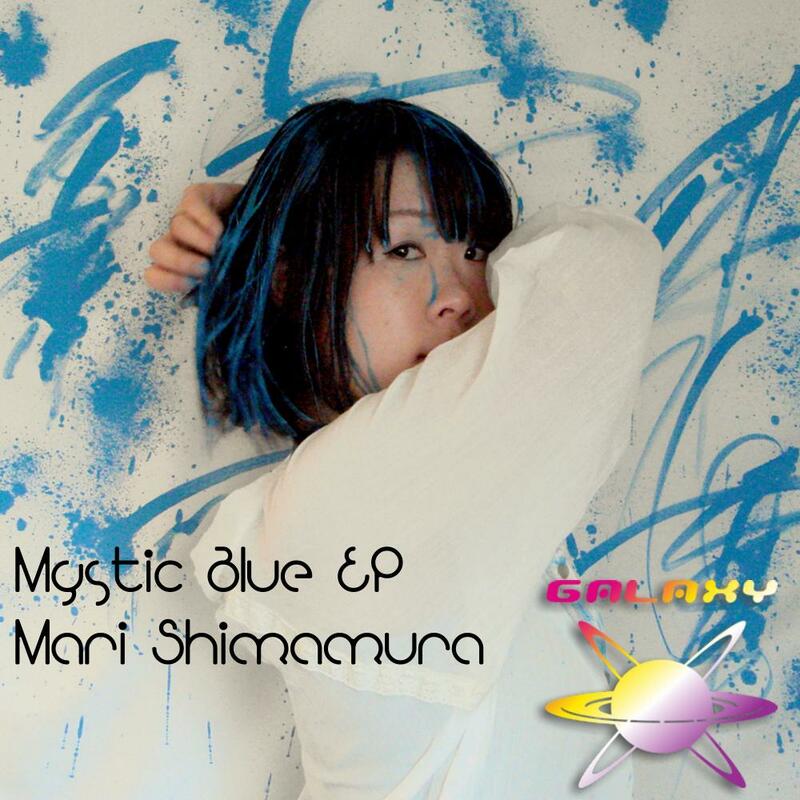 The 45th release of GALAXY RECZ is “Mystic Blue EP” by Mari Shimamura. She releases work as the EP for the first time in 3 years. Her voice sample and delicate synths will surely be associated with the meaning of the name of “Mystic Blue”. This release includes remix by Amaoh, KULARKs from GALAXY RECZ. Their 2 remixes are more deep and fascinating tracks. Please listen to “Mystic Blue” and pass the lingering summer heat coolly!! I support Daydream (Kularks Remix). good reverbed & spacy synth-sounds. Mystic Blue (Amaoh Remix) for me. Thank you for great music! This has Cafe Mambo vibes all over it….. Please check www.markusschulz.com for spins. Cool deep release. Loving the remixes!